Tonight's episode of "This Is Us" travels back in time to Jack's (Milo Ventimiglia) experiences in Vietnam and even before, growing up as a protector of his little brother, Nicky (played as an adult by Michael Angarano), and it's the beginning of a story that will change an awful lot about what viewers know about the Pearson patriarch. So far, Jack has claimed that he was "just a mechanic" in Vietnam, but viewers know that he lost his brother in the war and as Jack tends to do, he takes some responsibility for that loss. Other than that, Jack's time in the war is a mystery to viewers and to his family. As the show works to solve that mystery, it's also doing its best to portray the Vietnam war as accurately as possible. Creator Dan Fogelman co-wrote tonight's episode with writer and Vietnam veteran Tim O'Brien, known best for his book "The Things They Carried." Much of what Jack goes through is even based on O'Brien's time in Vietnam, but obviously adjusted to "This Is Us'" style of storytelling. 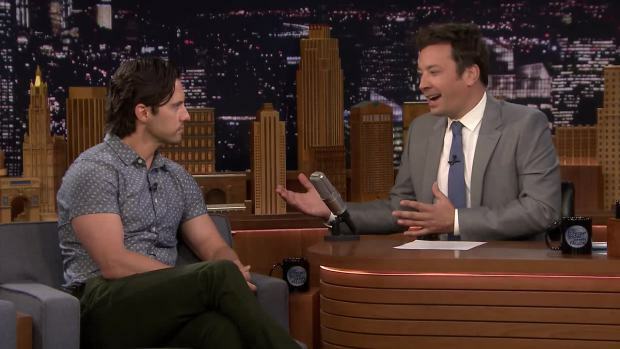 "I just wanted to get the experience correct, like in our way," Fogelman told E! News. "I think doing a 45-minute episode of television that's just a gun battle wouldn't be of our show and what we do." That means viewers won't be seeing endless combat — but the darkness of Vietnam will not be absent. "We're not doing it to have a big fire fight every episode. That's not what our story is about. We want to show that's a big part of Jack's experience, but our Vietnam story is pretty much a story of these two brothers," he said. "And Jack trying to fill a role that he's been trying to fill his entire life, which is protecting his little brother in a place where it's kind of impossible to do it." While viewers are learning about Jack, Kevin (Justin Hartley) is also on a journey to find out about his dad's past. "Kevin's journey is a life-changing kind of journey of discovery, and has ripple effects in his family when he gets back, and depending on what he finds," Fogelman said. "It's something we're really excited about to have this guy walking the same land as his father, you know, decades earlier, and yeah, it's gonna change Kevin's life." 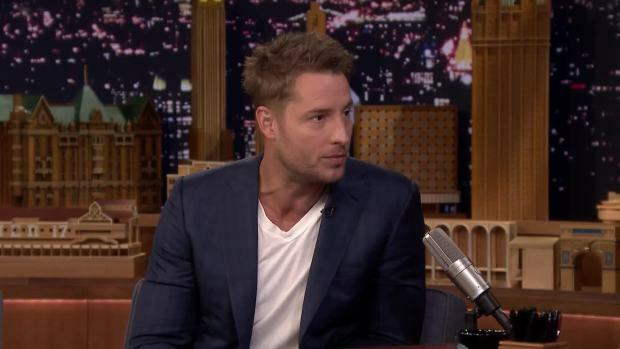 Justin Hartley chats with Jimmy Fallon about the success of "This Is Us," admits he makes up lies about the show when asked for spoilers and reveals what happened when he mistook a fan for Regina King. Not only will Kevin's life change, but the entire family will be affected by what they learn. "As we move forward, they all have different perspectives on what Kevin's doing," Fogelman says. "Kevin's tracking down a man's story, their hero father's story. He clearly didn't want them to know and didn't tell them, and I think every sibling has a slightly different perspective on if they wanna open up that door." "I like our siblings when they're together on the same page, but like we fight with our siblings too, so I don't know that they're getting into knock-down, drag-out fights about Jack's Vietnam story but it is going to have profound effects on each of their lives in different ways." 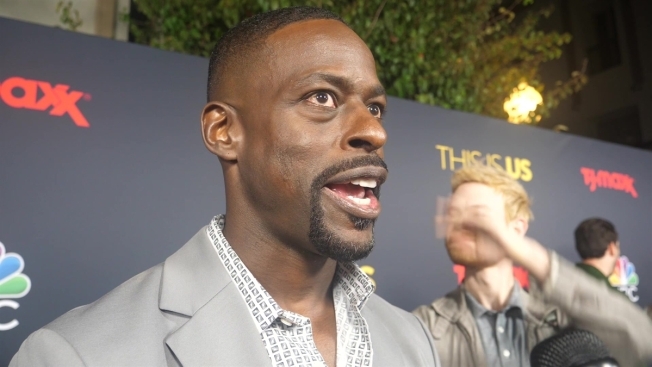 "This Is Us" airs Tuesdays at 9 p.m. on NBC. Stay tuned after tonight's episode for more from Fogelman, Ventimiglia, and Angarano.